ADL director notes that Orange operates in other disputed areas, and says anti-Semitic boycott move breaches French law. 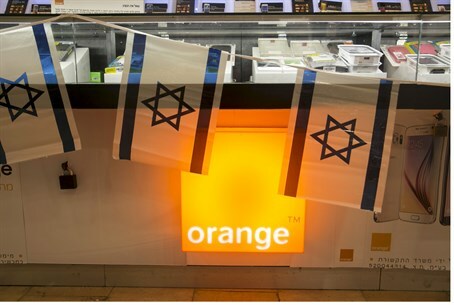 The Anti-Defamation League (ADL) on Friday strongly objected to the decision by French telecom company Orange S.A. to eventually end its business relationship with an Israeli company, calling the move a “cowardly” and “completely unjustified” caving-in to anti-Israel boycott demands. In a letter to Gerard Araud, the French Ambassador in Washington, D.C., the ADL urged the French government, a significant shareholder of Orange S.A. with representation on the company’s board of directors, to make clear that complying with demands to boycott Israel are illegal under French law and contrary to the country’s national interests and moral values.